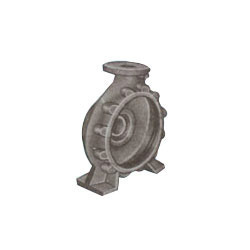 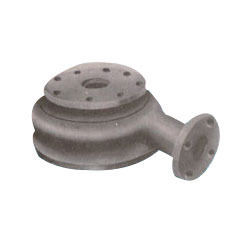 We are highly acclaimed manufacturers and suppliers offering superior quality Pump Impellers. 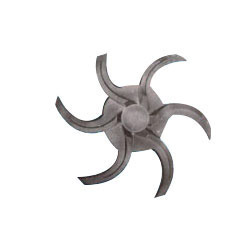 Designed specially to render a reliable performance in varied centrifugal pumps, our offered range of impellers is widely acclaimed in the industry for its factory engineered design specifications. 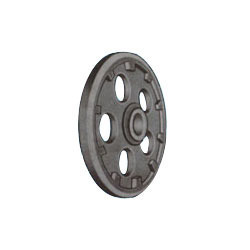 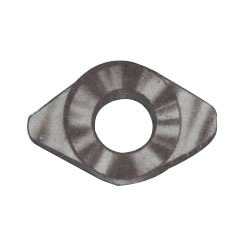 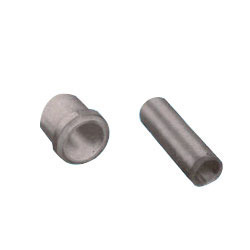 We have used premium grade heavy duty material to fabricate this rotating component which can be ordered from us in varied size specifications. 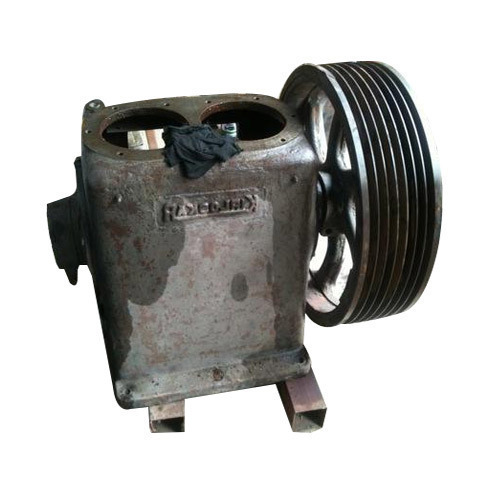 As per the variegated requirements of our clients, we are offering a broad collection of Stainless Steel pump Impeller. 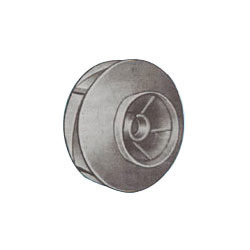 Ideal to be used in centrifugal pumps, this impeller highly treasured among our clients due to its striking features. 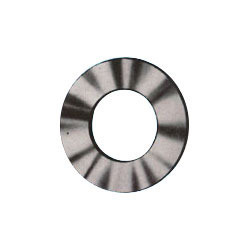 We have a team of skilled professionals who manufacture this impeller by using quality assured stainless steel and sophisticated technology. 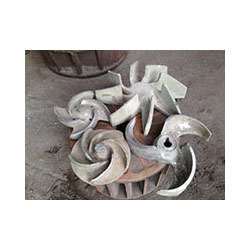 After considering clients' different choices, we provide this impeller in several specifications to choose from. 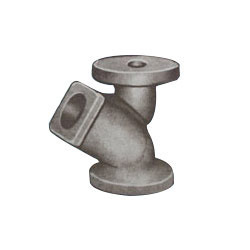 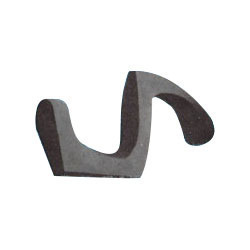 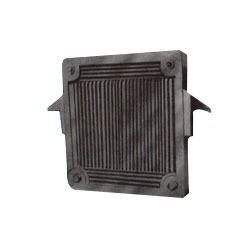 Looking for “Stainless Steel Cast Products”?